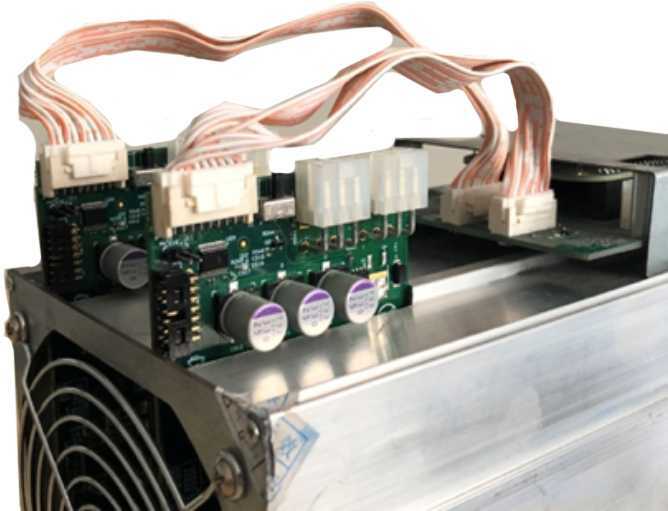 Blackminer F1 has two hashing boards. There are six K7 chips on each board, which are running at 1.0V core voltage. Each device has a dedicated core power supply with a maximum load up to 50A. Bitstream is configured via a serial interface which is driven by a controller board, or JTAG (onboard header) interface. Six FPGA devices are chained together by a customized interface. 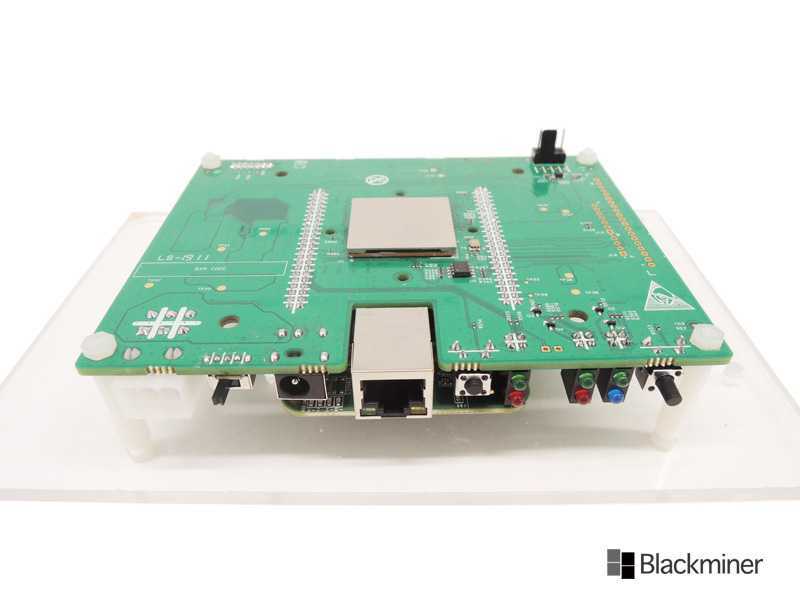 Board temperature can be monitored instantly by host board with the onboard sensor. Fan cooling is supported. Power indicator LED, FPGA configured LED, and Minning status LEDs are on board. Checkout Blackminer F1 review on YouTube. Currently, the Blackminer F1 has the most number of algorithms available. 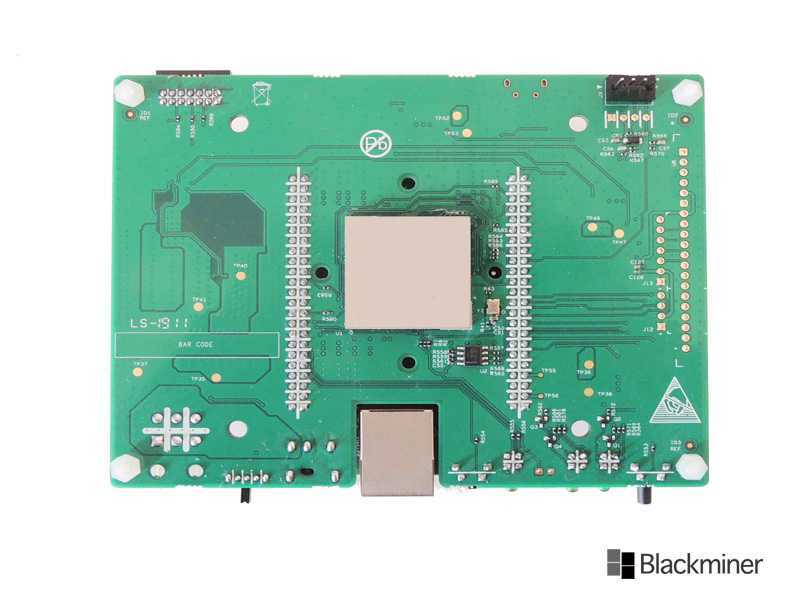 The Blackminer F1+ contains 3 hash boards, which has updated hardware design and product structure of Blackminer F1. 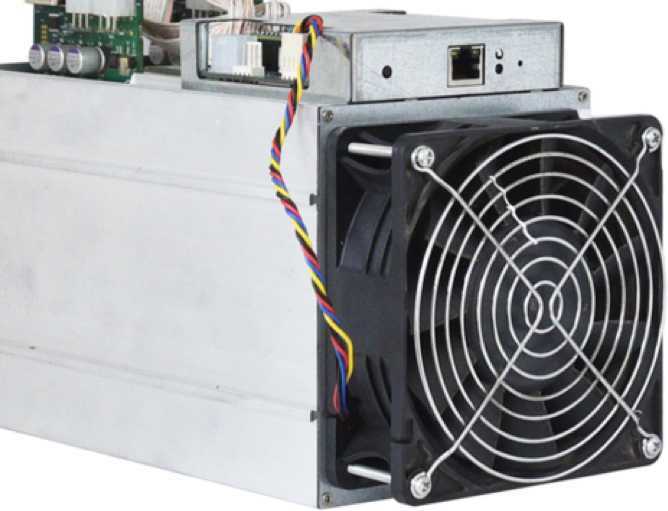 It's mining efficiency is greatly improved through its extrodinary performance in heat dissipation. Blackminer F1+ supports the same algorithms as Blackminer F1. 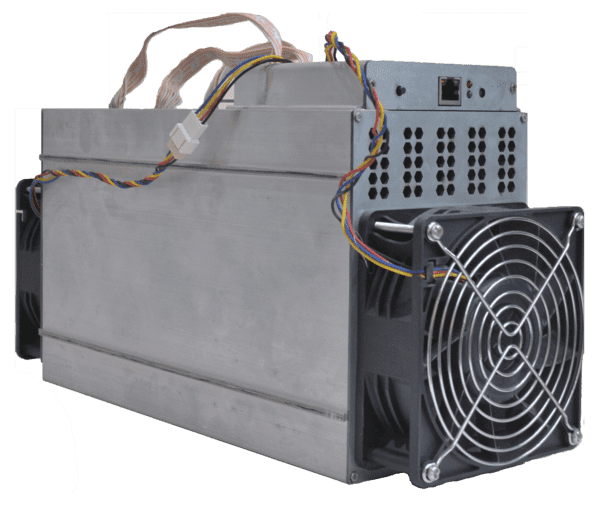 The Blackminer F1 Mini is the mini version of Blackminer F1. It has one K7 chip. 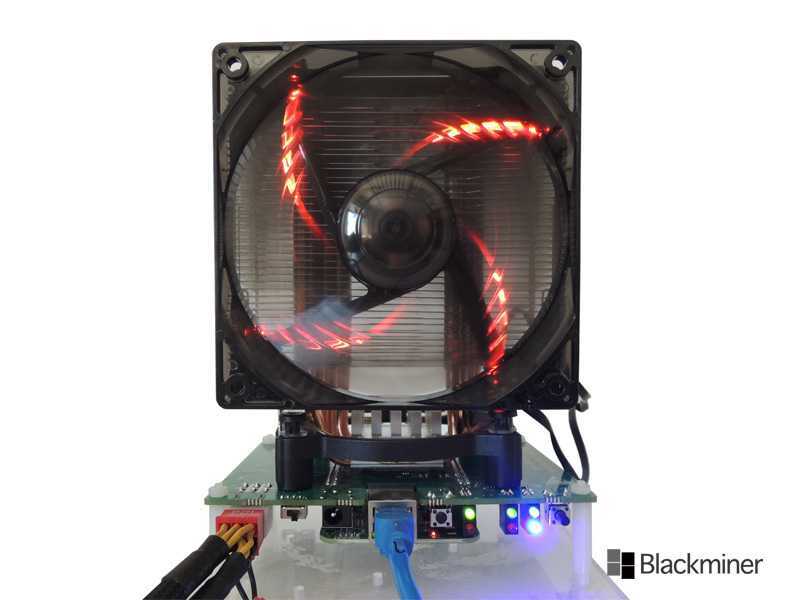 So the hashing power and power consumption would be around 1/12 of Blackminer F1. Requires Power Supply, Ethernet cable, and cooling system (heatsink + fan).